Today in this post we will share Guidelines provided by Dr. Ni. 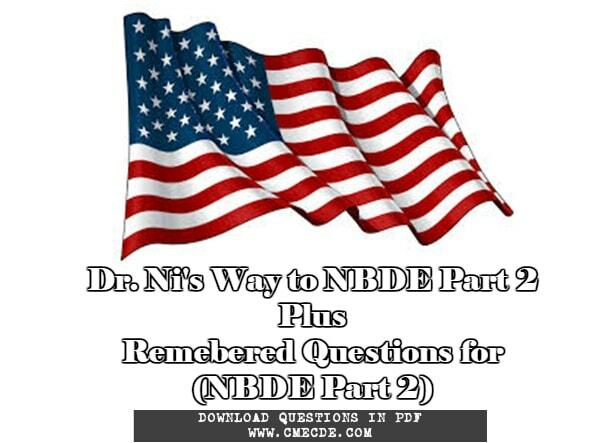 She has explained very well how to clear NBDE Part 2, which books and materials should be used, which topics are important and at the end she has shared 166 Remembered Questions of her exam. How to clear NBDE Part 2?